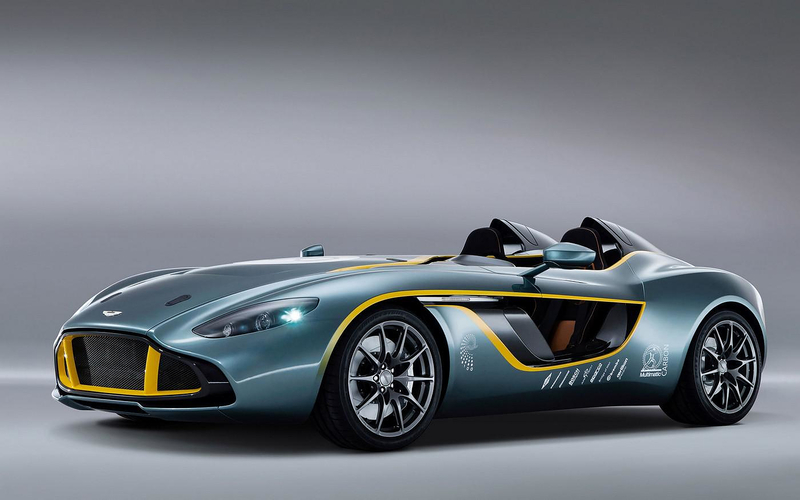 HomeBlogTechnologyAston Martin CC100 Speedster Concept Car. 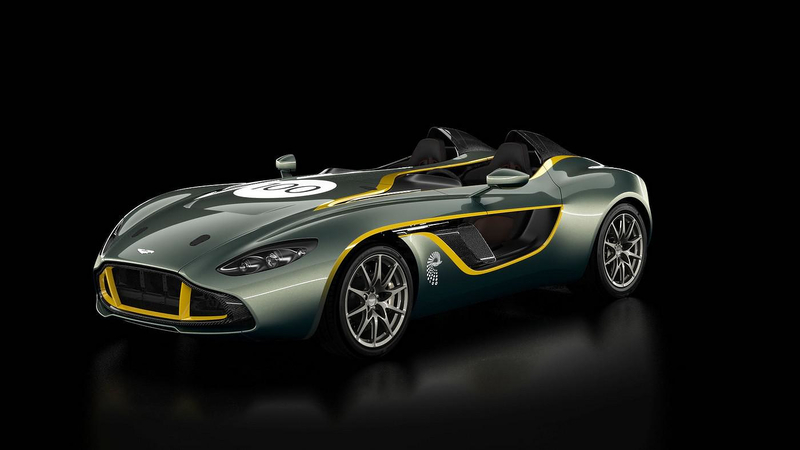 The impressive Aston Martin CC100 Speedster is a concept car built in 2013 whose design draws inspiration from the iconic DBR1 race car of the 1950s. 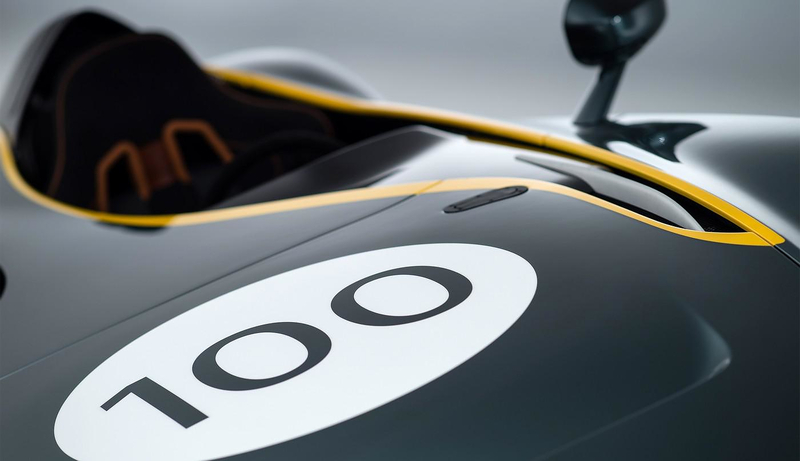 The original DBR1 was a stripped-down, purpose-built race car with a low-profile windscreen, no roof, and a gorgeous shape. 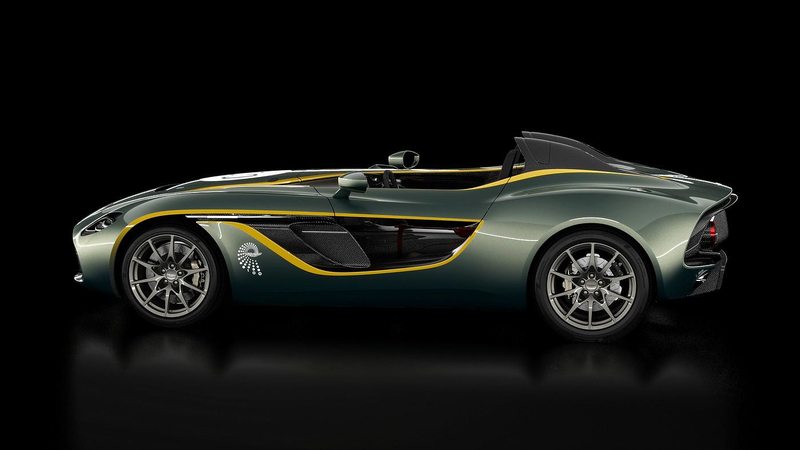 These basic attributes carry over to the CC100 Speedster, albeit with a host of modifications. Gone are the original car’s wire wheels, windscreen, and relatively plain body surfaces. 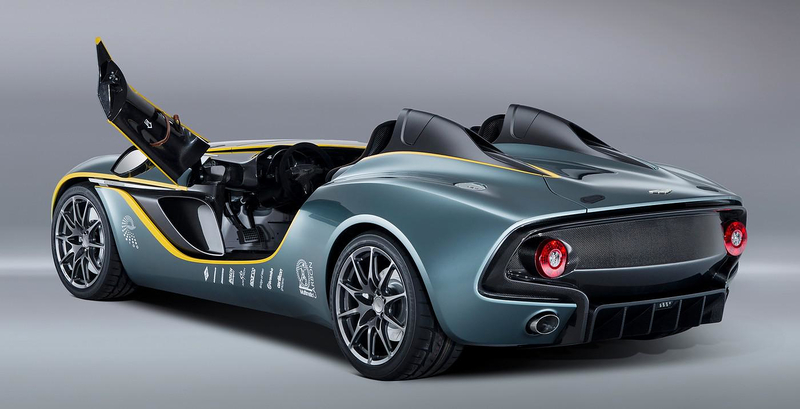 It was never meant for the Aston Martin CC100 Speedster to make it into production. 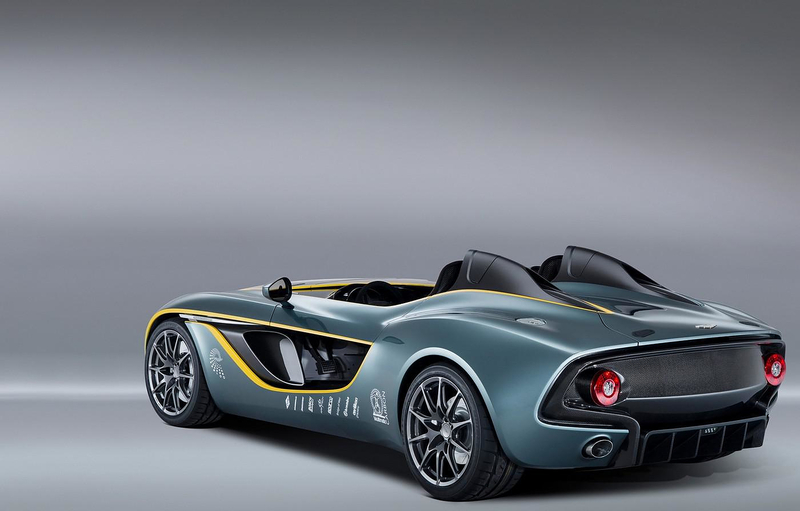 The real significance of the car is that its styling previews that of next generation of Aston cars. 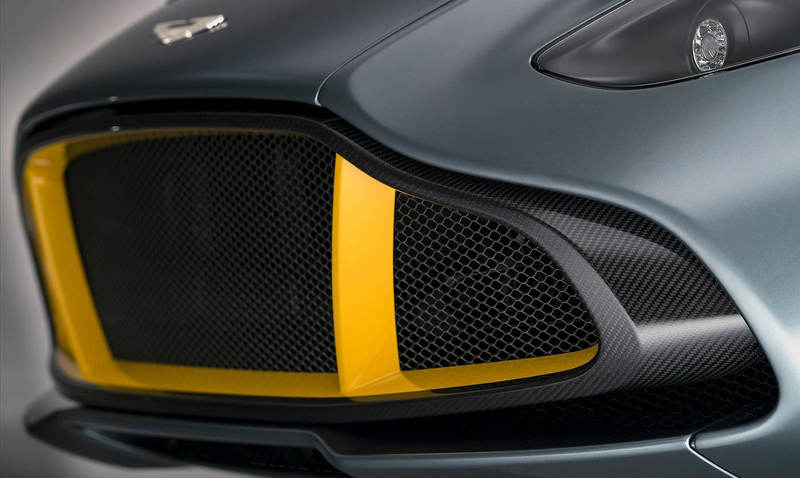 Key among the concept’s design features is a new take on the Aston grille and fender vent, and a completely new design theme for the rear. As it was widely expected that Aston Martin produced only two examples of the concept, to preserve its exclusivity. Both sold to very loyal customers and avid Aston Martin collectors. 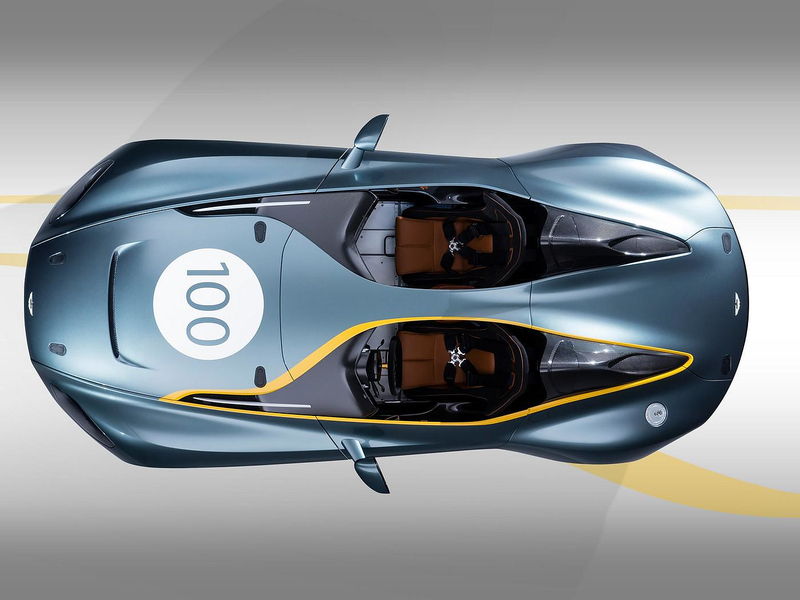 The CC100 was designed and constructed in fewer than six months at Aston Martin’s global headquarters in Gaydon, England. It is based around the chassis of a V12 Vantage but comes with a unique carbon fiber body and sequential manual transmission with paddle shifters. 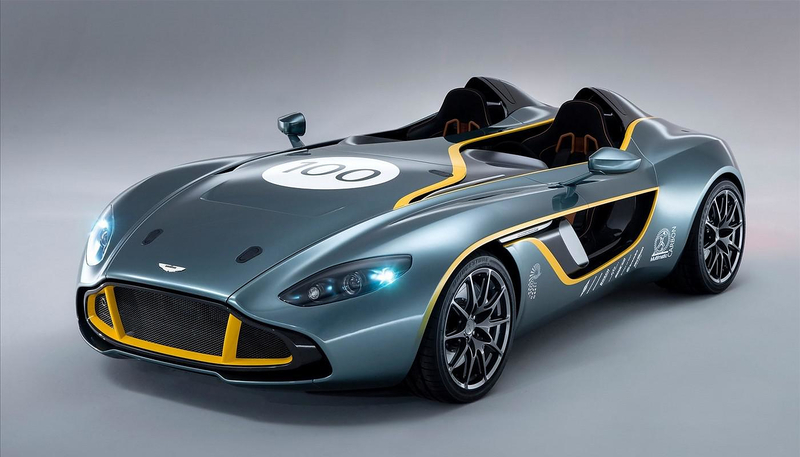 According to Aston Martin, the setup is good for 0-60 mph acceleration in just over 4.0 seconds and a governed top speed of 180 mph. 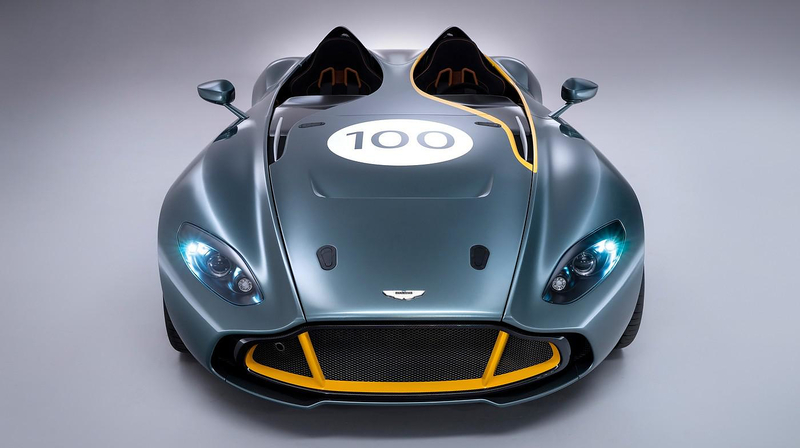 Aston Martin isn’t known for creating show cars that don’t eventually turn into production models, so the Aston Martin CC100 Speedster is an exception, and remains a highly desirable and ultra-rare collectors piece.